This hand-knotted collection is at once sophisticated and trendy. Made in India of 100% fine wool, these traditional designs are inspired by Turkish Oushaks. 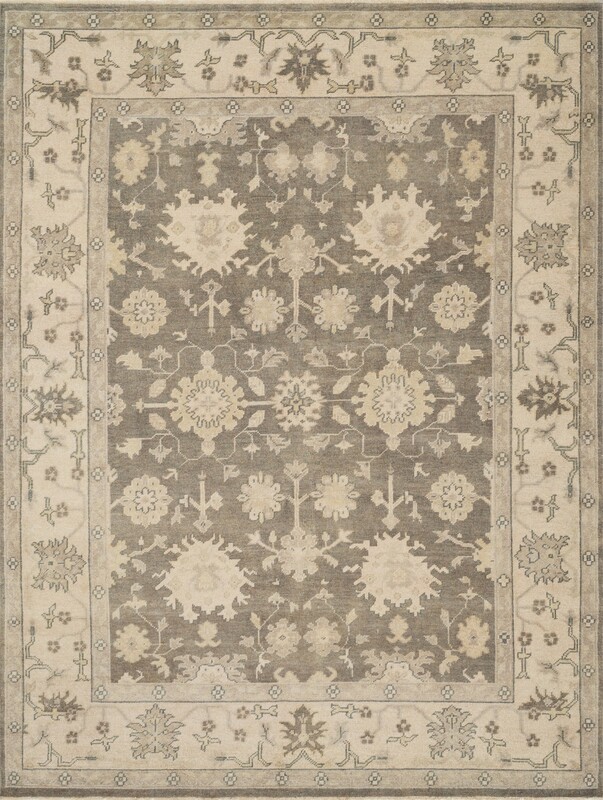 Note the meticulous antique finishing, which gives each rug in the collection a distinctive, Old-World patina. Vernon takes traditional rug fashions up a notch.